Moo! Moo! The soft, low sound of cows calling to one another fills the farm. A herd is grazing in a sunny field. These animals make the milk we drink. 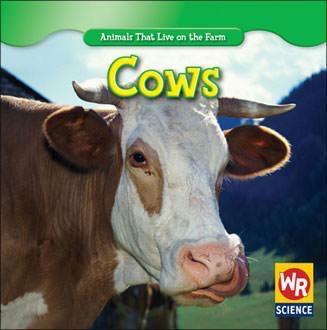 In Cows, learn about this gentle creature's daily life on the farm.